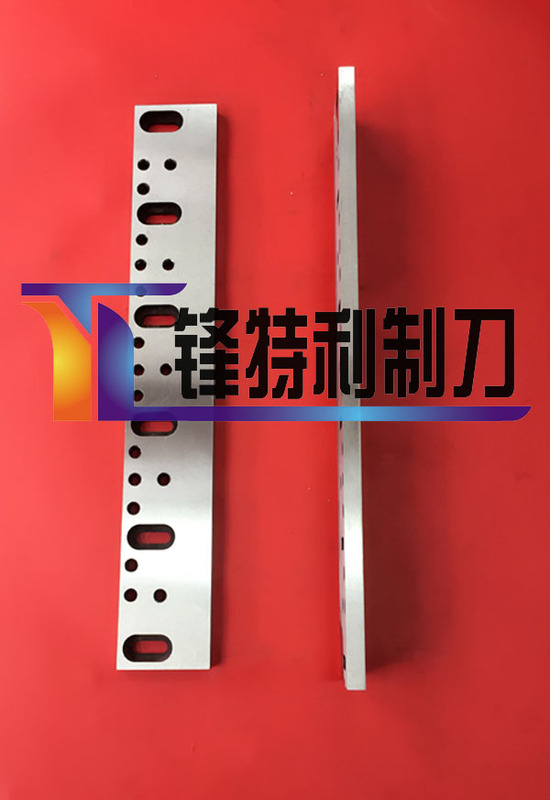 ◆ Features : TCT, M-2 (SKH-51), D-2 (SKD-11) because of the use of inlaid steel blade with high quality, high hardness , low cost and other characteristics, suitable for crushing plastic and rubber products. 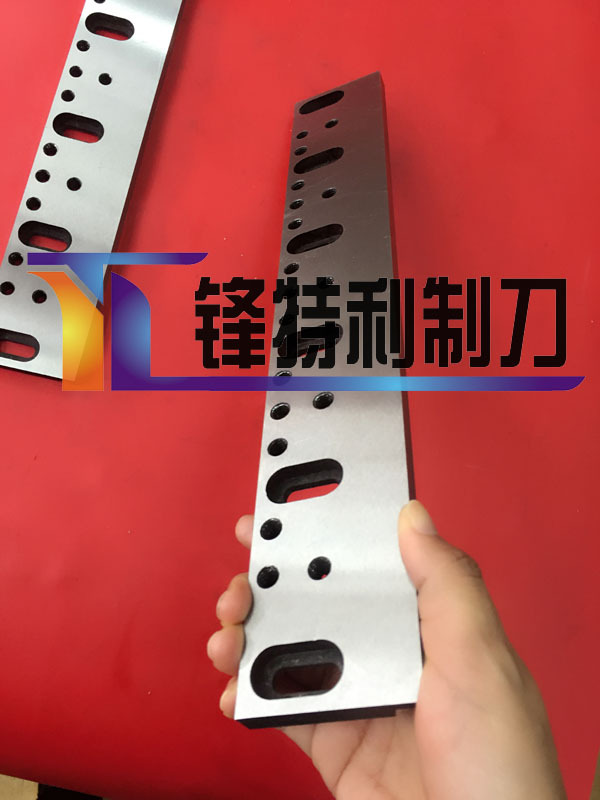 Blade specifications can be made to customer needs . ◆ corrugated paper industry : tungsten steel slitting circular knives , long knives overall inlay tungsten steel , corrugated cutter.